The precious opens and clicks that they generate have a wide-reaching impact, triggering nurture workflows, driving your lead-scoring, and forming the basis for judging a campaign’s success. If these measurements aren’t right, your entire strategy begins to look shaky. This is the threat that email bot activity presents. 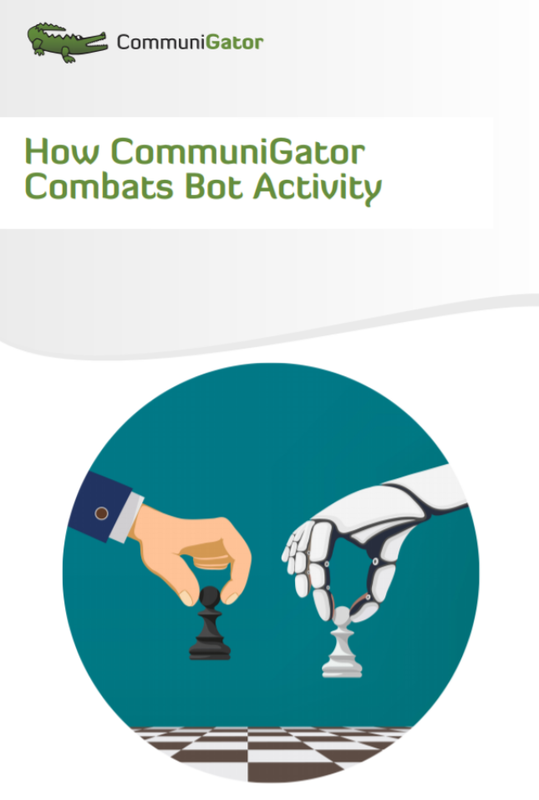 And also the reason why CommuniGator has incorporated bot prevention into our software. By no means is this all-encompassing, as unfortunately, there is no silver bullet when it comes to bots. Due to their nature, bots are constantly trying new methods to test email links.